The TUC has called for a ‘bold rise’ in the national minimum wage (NMW) next year, in its submission to the Low Pay Commission. 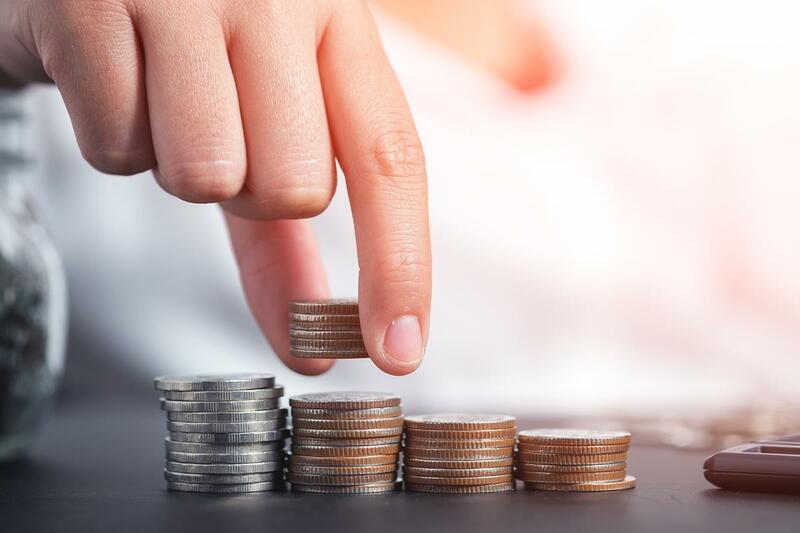 According to the organisation, if the minimum wage had kept pace with price rises since 2007, the annual salary of a full-time worker in receipt of the NMW would have been £770 higher this year. The NMW rose by 1.9% in on 1 October, bringing the main adult rate to £6.31 an hour. However, the TUC argues that the NMW must increase by more than the rate of inflation or average earnings growth, in order to avoid putting further financial pressure on low-paid workers. TUC General Secretary Frances O’Grady said, ‘With hard-working families all around the UK facing cuts to their benefits and tax credits, the minimum wage is becoming even more of a vital lifeline, and at the very least must keep pace with inflation and earnings’. ‘As the economic recovery strengthens there will be more capacity to increase minimum wage rates in 2014, and the government has a real chance to be more ambitious about raising the rates’.